Narcolepsy is a type of a chronic neurological disorder that is characterized by a sudden severe daytime sleepiness. This type of neurological disorder is caused by the brain not being able to regulate a normal sleep-wake cycles. A person with narcolepsy (narcoleptic) may experience uncontrollable urges to sleep anytime during the day. And usually, a narcoleptic can fall into deep sleep just within a few seconds to a few minutes, when normally takes place approximately 30 minutes. 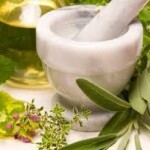 There are herbs that can help in the treatment of people with narcolepsy, however it is important to consult your physician first before taking any herbal medications, since there are some herbal medications that can have unwanted effects to the body or even to the current medications you are taking. 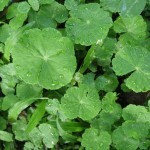 Gotu Kola is a type of an ayurvedic herb that grows in places with subtropical climates. In ayurvedic medicine, this type of herb is used for memory enhancement, promote a long and healthy life, and promte vitality. 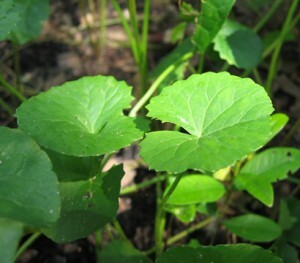 Gotu Kola has been long used by people in India as an herbal treatment for several medical conditions and for the support of their veins. 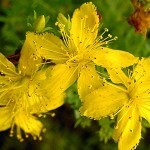 This herb works by strengthening connective tissues, which makes veins strong, improve blood flow, thus resulting to improved blood circulation and oxygen delivery to the brain. Gotu Kola also contains antioxidants that can help in detoxifying the body from harmful toxins, which can help in boosting energy levels, keeping the body clean and protecting cells of the nervous system. 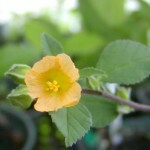 Aside from strengthening connective tissues in the veins, detoxifying the body, and protecting cells of the nervous system, Gotu Kola is also a useful herbal remedy for narcolepsy. 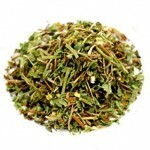 This herb has stimulating effects to the central nervous system, which helps in keeping a person awake during the day. Since gota kola can help in improving blood flow and oxygen delivery to the brain, this may also be beneficial to people with narcolepsy. 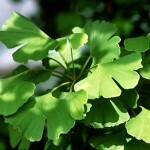 The use of gotu kola should be paired by doing some lifestyle changes, especially getting enough sleep at night and avoiding afternoon naps, to help in improving symptoms of narcolepsy. As of the moment, there are no known treatments for narcolepsy. However, there may be ways and managements that can be done to help in fighting sudden uncontrollable urges to sleep during daytime. Following a healthy lifestyle and maybe taking herbal medicines that are approved by your physician can improve your narcolepsy symptoms.